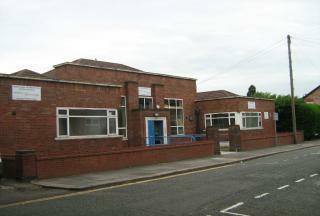 Atwel James are delighted to bring to the market this commercial premises To Let in the heart of Longsight. 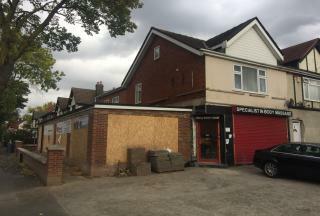 This is a fantastic opportunity to acquire an open space shop premises situated on the corner of Meldon Rd and Brichfields Rd, with plenty of scope for growth in this prime location. Atwel James Estate Agents are pleased to let this plot of land located within the popular commercial area of Sudden, Rochdale. 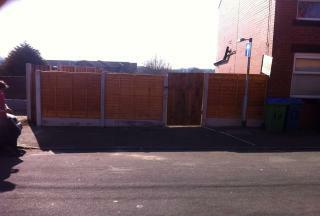 This site offers the opportunity for interested parties to use as a container space, shed, storage or a multitude of uses. No utilities are available. 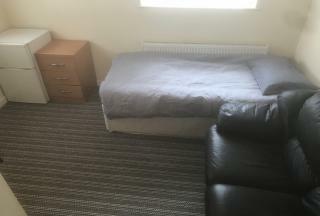 Atwel James Estate Agents are pleased to present to the market a single en-suite room within a 15 bed HMO located in Whalley Range, which is available immediately. 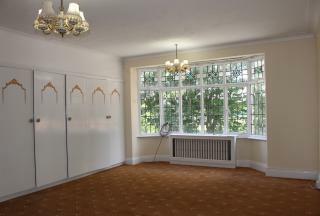 It is located close to local amenities with quick and easy access to the city centre and close to local transportation. Atwel James Estate Agents are pleased to present to the market a large double en-suite room within a 15 bed HMO located in Whalley Range, which is available immediately. 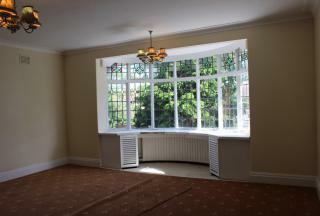 It is located close to local amenities with quick and easy access to the city centre and close to local transportation. 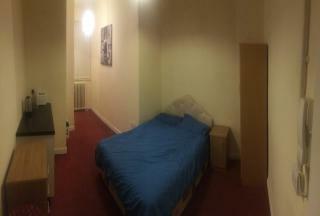 Atwel James are pleased to present this en-suite room within a ELEVEN bed HMO in Stretford, Manchester. It is available with the following facilities: FREE Wi-Fi, all bills inc. 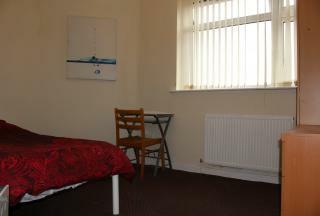 Furnished, Gas Central Heating, Local to Bus Routes/Tram stop, Opposite Stretford Arndale and Easy access to City Centre. Atwel James are delighted to offer to rent a large double first floor rear room 3 in this Victorian detached property situated on Wilbraham Rd in Chorlton. All bills included with wi-fi. Fitted wardrobes against one will with a large featured bay window. Atwel James are delighted to offer to rent a large double first floor front room 5 in this Victorian detached property situated on Wilbraham Rd in Chorlton. All bills included with wi-fi. Victorian bay window. 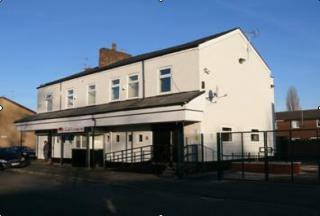 Excellent transport links to Manchester City Centre and Chorlton Village.